New Yorkers are fleeing the city’s snowy streets for sunnier skies. 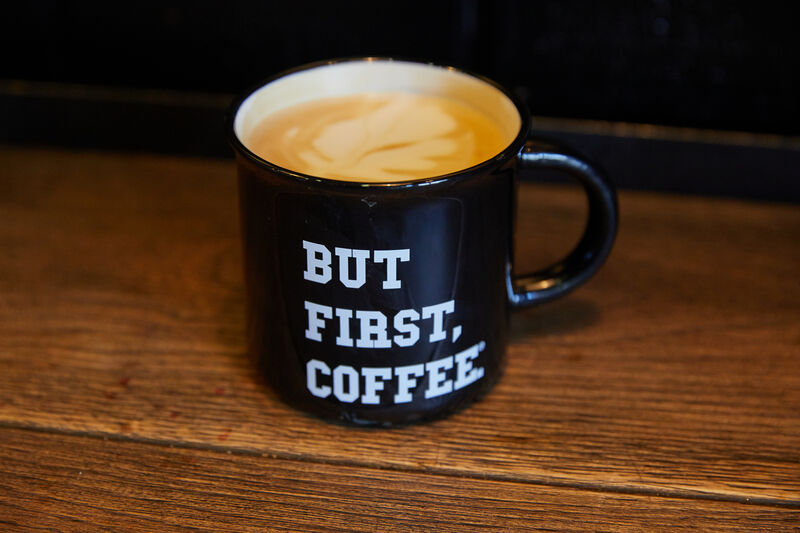 From strong coffee to museums to, of course, great tacos, the City of Angels offers an escape from the icy slush of Manhattan. 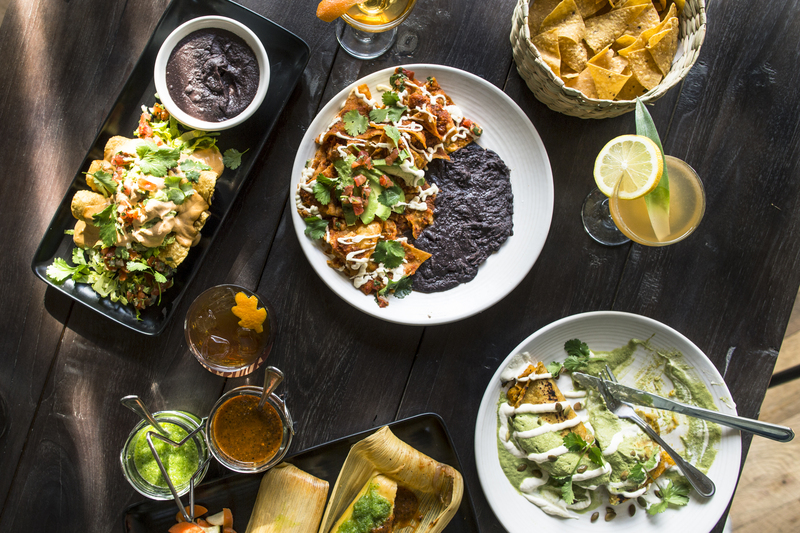 8905 Melrose Ave., West Hollywood, Calif.
Gracias Madre means “Thank you Mother” in Spanish, and this plant-based restaurant offers authentic Mexican food inspired by the moms who labor for their families and made from local, organic ingredients. Order a margarita and unwind on the patio and just wash the day away. 8300 Sunset Blvd., West Hollywood, Calif. Whether you’re looking for breakfast or a midnight snack, this 24-hour restaurant serves class and good eats beyond what you’ll find at a run-of-the-mill diner. Stop by for a snack after a night out in West Hollywood, or make a brunch reservation for great food and people watching. 17985 Pacific Coast Hwy., Pacific Palisades, Calif. 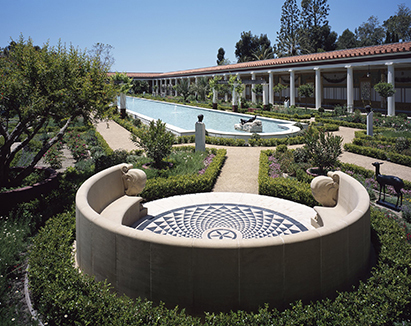 Founded by J. Paul Getty in 1974 and modeled after a Roman Villa, this artistic and architectural wonder is a bit off the beaten path but worth a visit. Enjoy spectacular Malibu vistas, courtyards, gardens, and some beautiful Greek and Roman art.